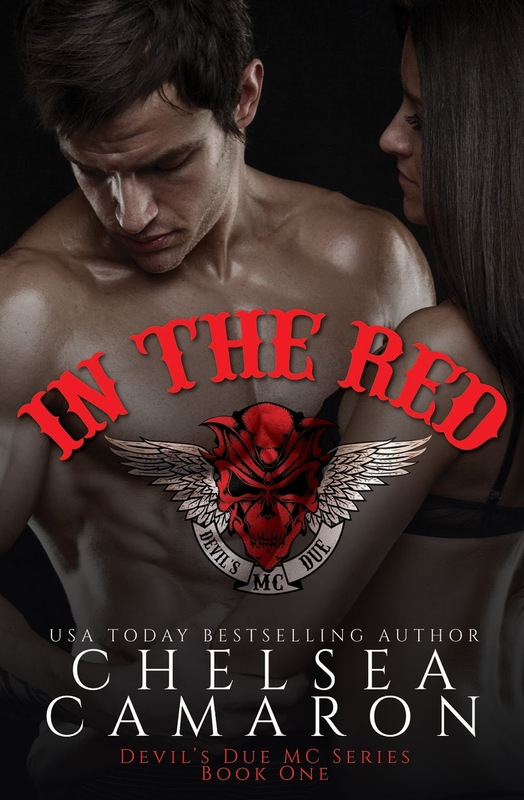 The nomads of the Devil's Due MC series are back and Chelsea Camaron gives readers yet another great second chance romance with the fourth book, Day of Reckoning. 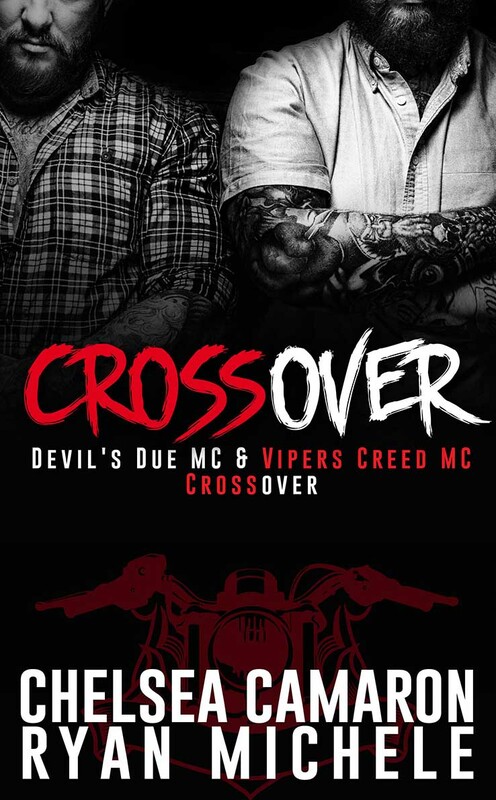 This is Rowdy's story, one that's about retribution and absolution and giving the devil his due. 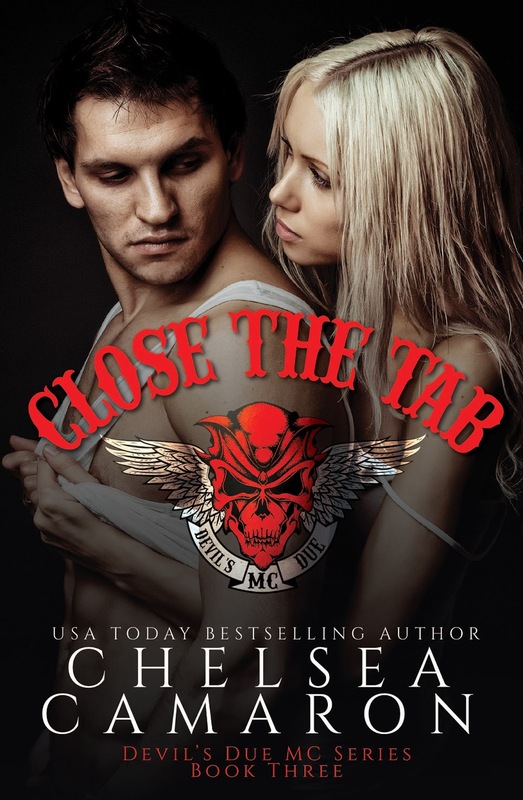 Rowdy is Jackson Presley, and while the five men he's with as part of the nomad motorcycle club known as the Devil's Due--alongside those who have their women--are his family, he's never forgotten the woman he vowed to be with, for better or for worse. But when Jackson was framed for the murder of his brother-in-law, he lost his wife and dreams of the life they would have together. He may have been exonerated eight years down the line and he may have already gotten his revenge on the man who cost him everything, but his wife's death a year after he was imprisoned still haunts him. That is, until he finds out that Peony Michele Forbes may have faked her death. What pushed her to do that and where could she be now? 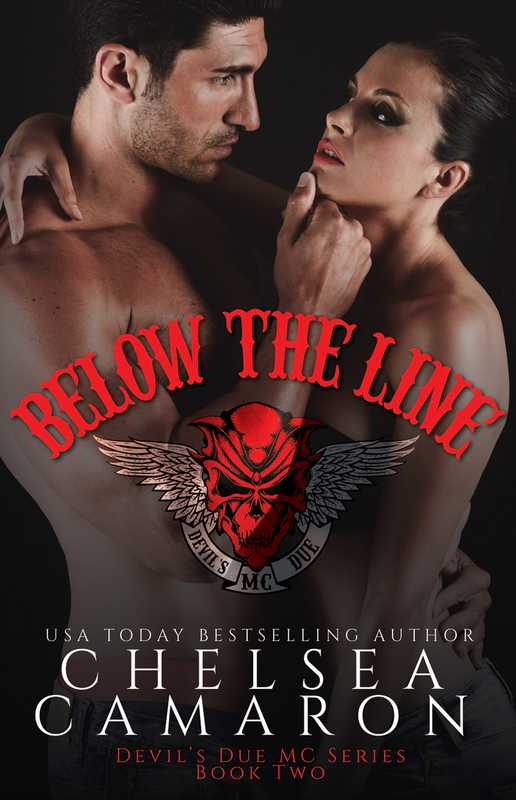 One phone call has Jackson and his brothers making their way to save Michele and give them a chance at forever again. Purchase Day of Reckoning on Amazon | B&N | iBooks | Kobo.